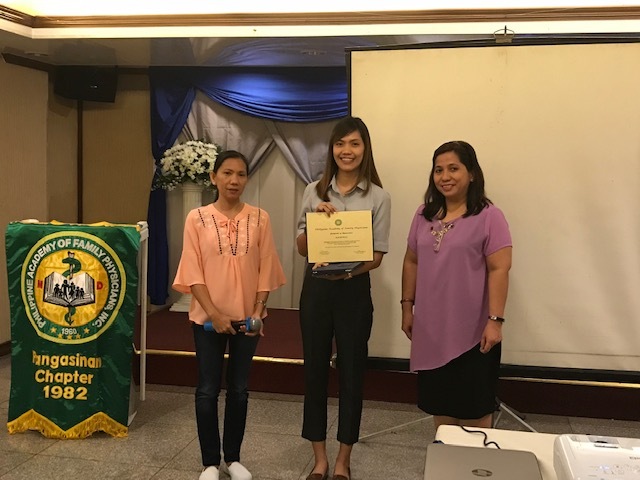 The module on Gut Microbiota held on October 18, 2018 was our chapter's second and last for this year. It's not well attended compared to all previous modules probably because of the heavy rain in the afternoon. Nevertheless it went well even with just 14 attendees. 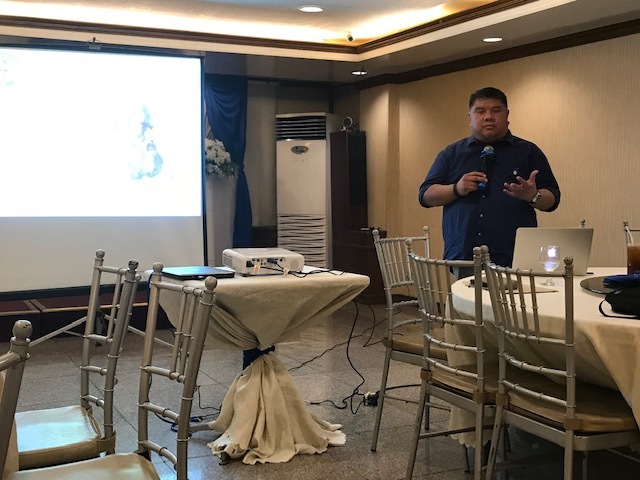 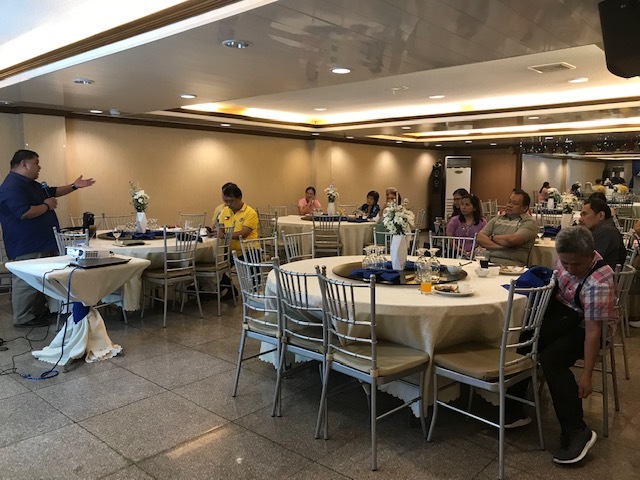 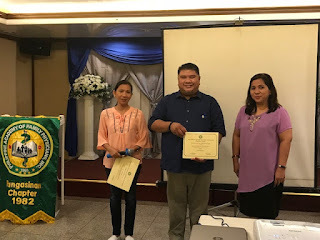 The topic was very informative and those who attended felt thankful for all the new information we all learned from our speaker, Dr. Ramon Jason M. Javier. Thank you Dr. Javier and thank you also to our sponsor, Kaufmann Pharmaceuticals. 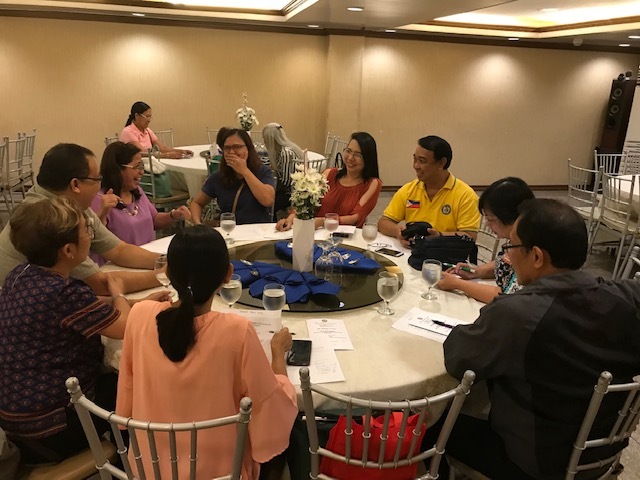 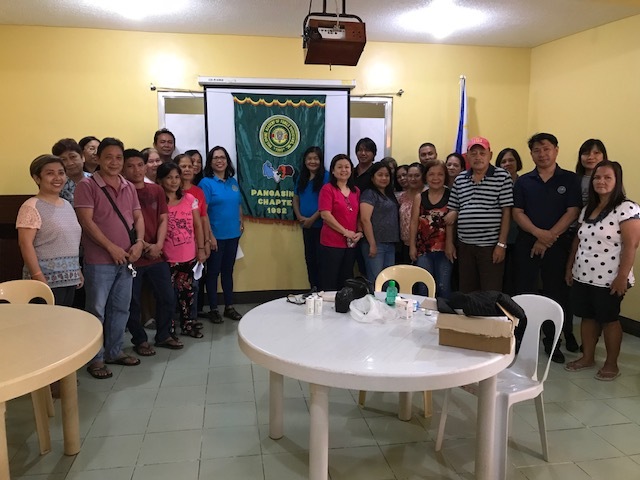 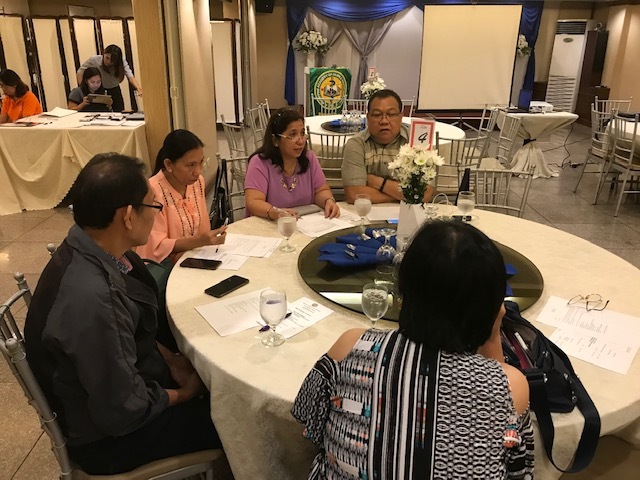 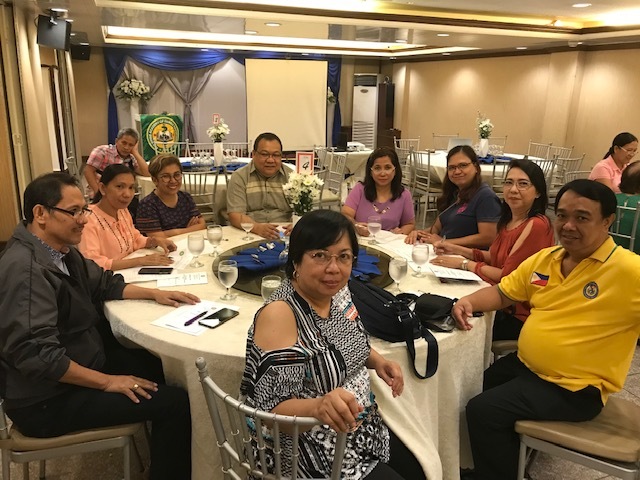 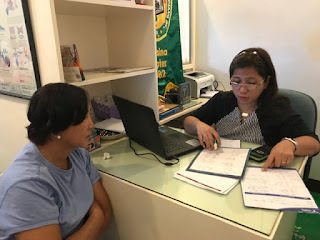 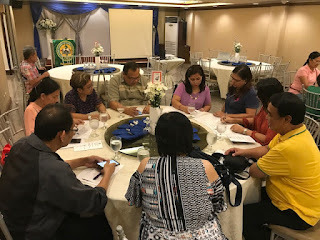 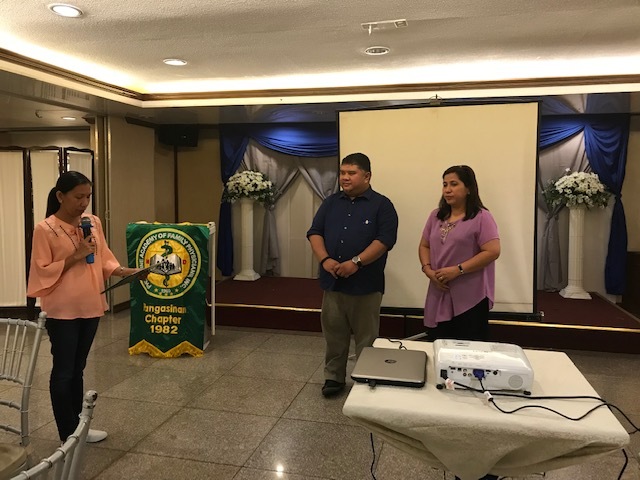 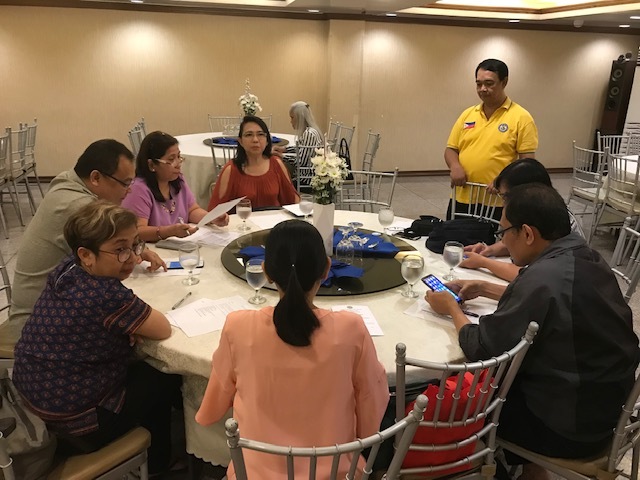 The PAFP Pangasinan Chapter had its board meeting for October 18, 2018 at 5p.m. 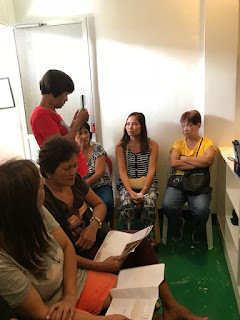 before the module on Gut Microbiota. 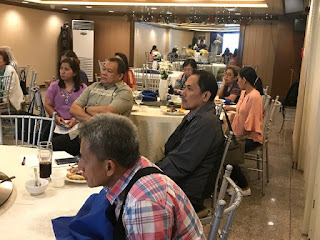 It was held at Star Plaza Hotel. There were 10 officers who attended and this early we talked about our Christmas Party. 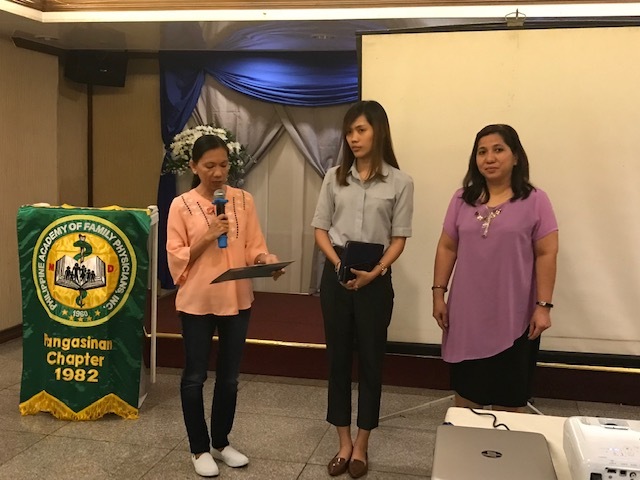 PAFP Pangasinan Chapter will hold its second module this year entitled GUT Microbiota: Infectious Diarrhea and Irritable Bowel Syndrome. The venue will be at Star Plaza Hotel at exactly 6 P.M. 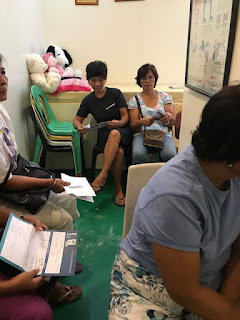 Please come on time. 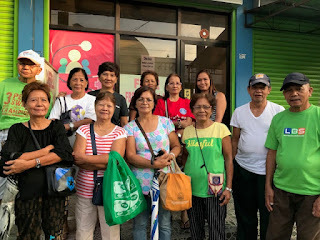 The first week of October is Elderly Week celebration here in the Philippines. And so same as last year, we did another free screening to Senior Citizens to celebrate the occasion. 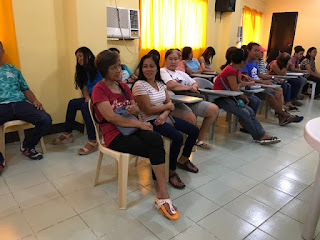 This time in two towns - Mangaldan and San Carlos City, Pangasinan. 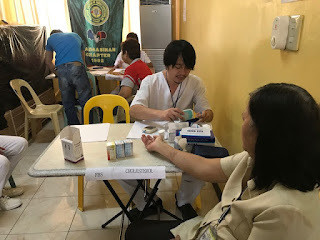 We did ECG and screened for FBS, BUA, and Cholesterol on October 3, 2018. 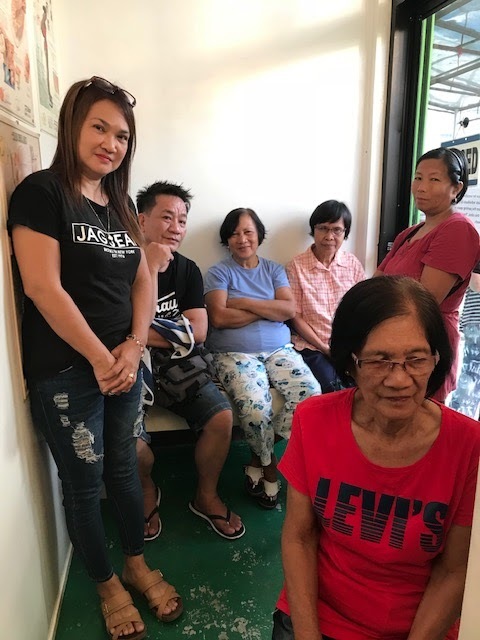 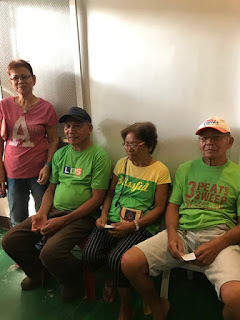 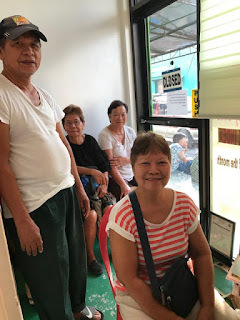 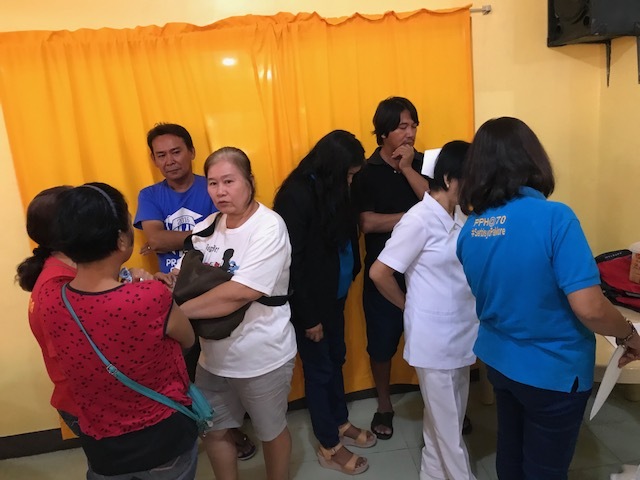 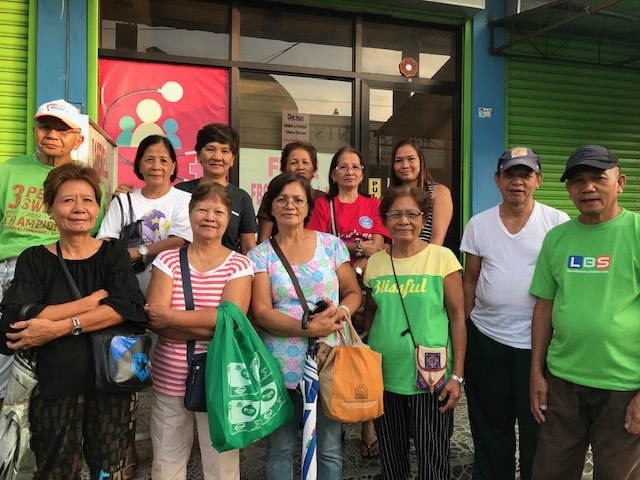 We were able to screen 29 elderly persons in Mangaldan, Pangasinan. 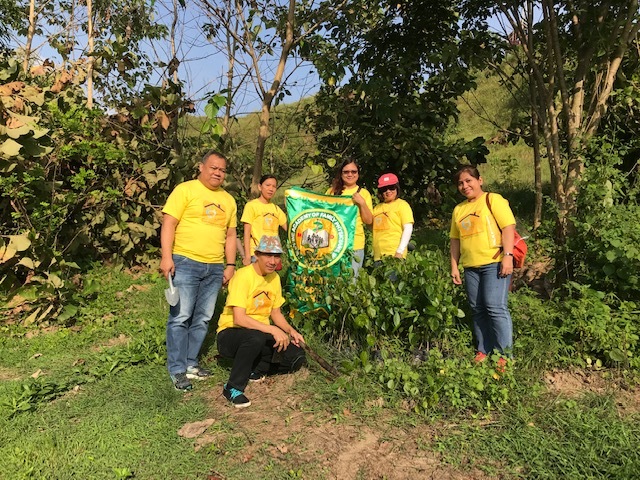 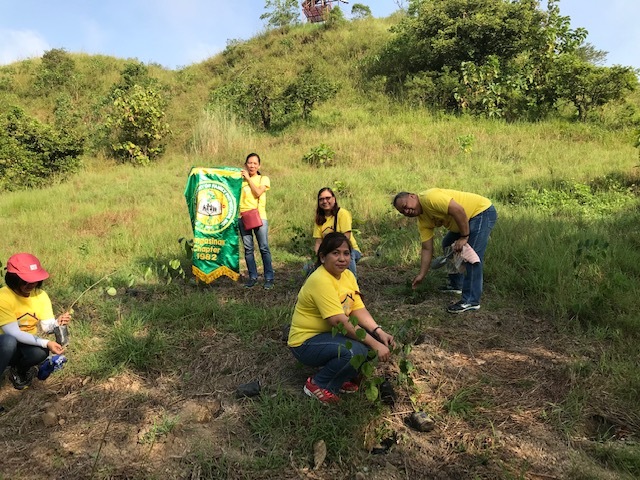 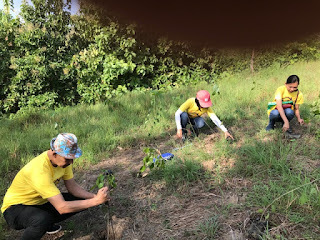 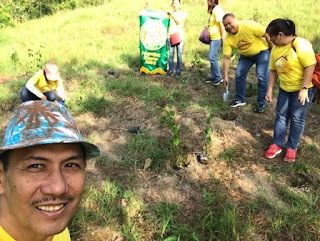 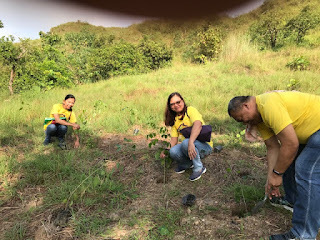 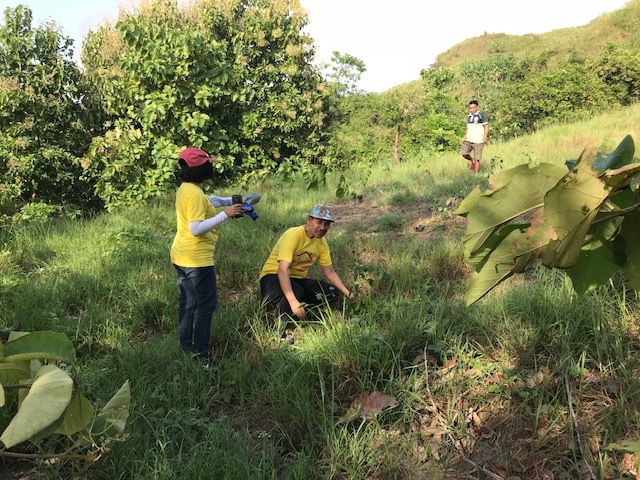 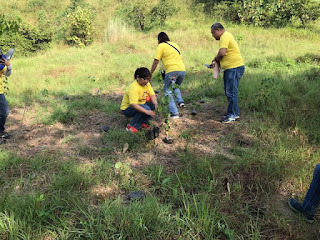 To celebrate Medicine Week, our group planted narra trees in a mountainous place in Balungao, Pangasinan . The officers agreed on this activity during the first board meeting of the year, March 2018. 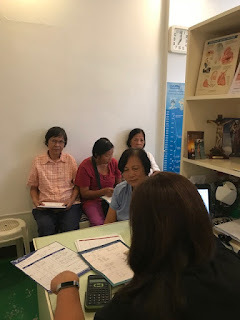 But despite the fact that they proposed and agreed, still very few came even with monthly reminder and early announcement. 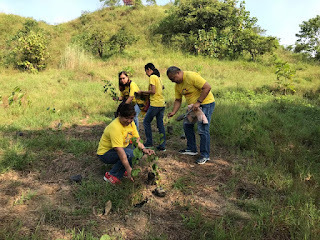 Nevertheless, the six of us did justice to the activity. We started at 7 A.M. on September 29, 2018.